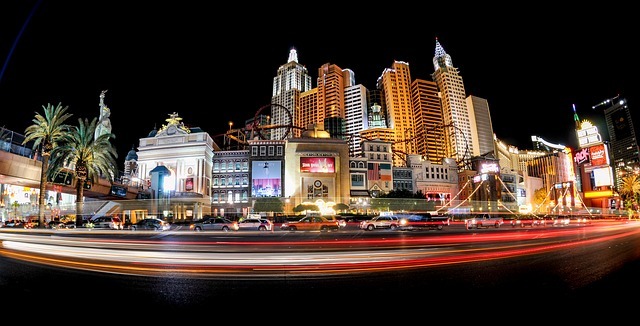 Las Vegas is a city of sin filled with flashy lights, attractive showgirls, gambling, and gluttony. It’s no wonder this city is one of the most visited spots in the world where anything that happens in Vegas, ultimately stays in Vegas. From drinking in the streets to partying on rooftops, one can feel like an overnight celebrity if they just knew how to do it. 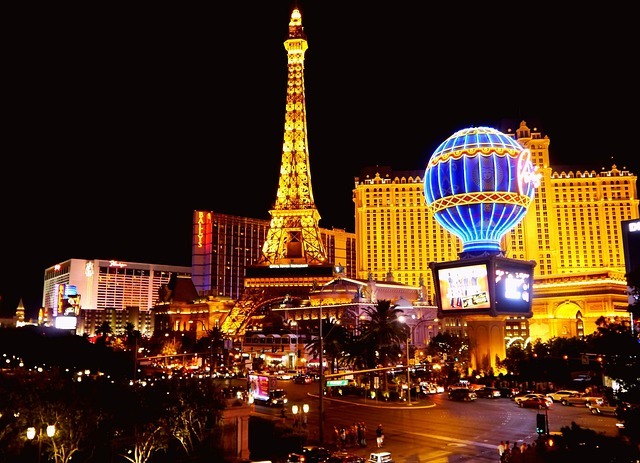 There’re so many things to do in the city of Las Vegas as 24 hours can feel like 10 minutes if you plan it right. The following is our list of things you HAVE to do when you’re staying in this fabulous city. Watch the dancing fountains at the Bellagio Hotel. It’s an impressive show that continues to astound visitors from all walks of life. This incredible production is designed to enthrall its admirers with music, interwoven water, and lights. It’s free to watch, and each performance is unique which is why it continues to wow audiences. When it gets too hot in Las Vegas, pools can get really crowded. Beat the heat at the Las Vegas Water Sports where you can enjoy wakeboarding, wake surfing, tubing and more. Lake Mead is the 16th largest man-made lake in the planet which is home to many recreational activities. When you want to escape the heat, this is the place to be. There’s nothing like affordable food, gambling, and entertainment than the Fremont Street Experience. 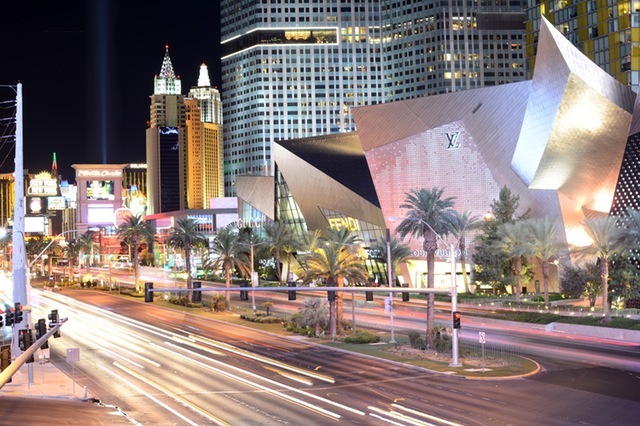 Before the Strip, Downtown Las Vegas was what made Vegas, Vegas. From there, you’ll see older hotels conveniently within walking distance to one another. Along with this, enjoy free entertainment from various stages and light shows that happen every top of the hour. This sign is a popular destination for many visitors who want the real deal. 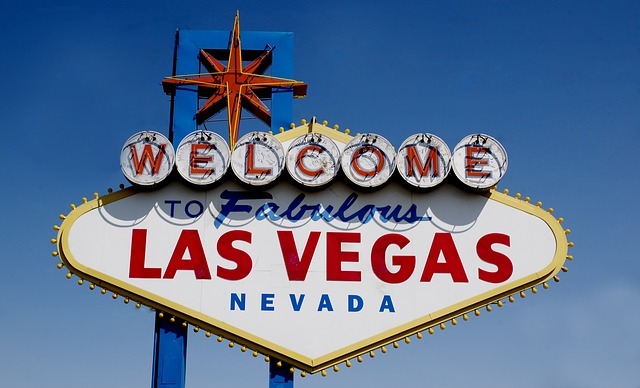 The welcome sign is an iconic piece of Las Vegas that resonates the start of fun and proof of visit! If you look closely, you’ll see many replicas of the sign all throughout the Strip. If you’re looking for something that is both thrilling and fabulous, visit the observation deck at The LINQ Hotel and Casino. It’s a thirty-minute ride that will take your breath away as you see the city from down from the top. If that’s not enough, enjoy their all you can drink package which will turn your night around.